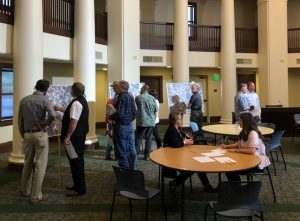 Last night, the city of Atascadero held the first in a series of workshops to discuss plans to redesign El Camino Real in downtown. The intent of the changes, to calm the traffic and improve safety. Phil Dunsmore is Community Development Director with the city of Atascadero. 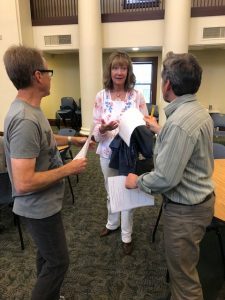 He and other planners hosted a workshop at the historic rotunda yesterday. Another will be held at the rotunda tomorrow morning from 9-12. 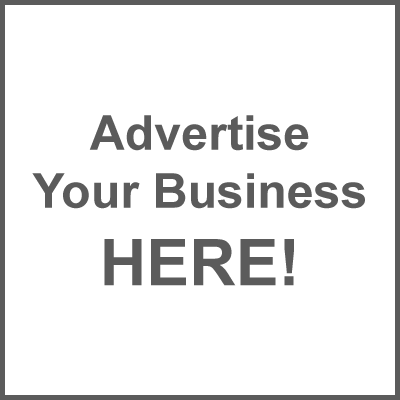 There is no formal presentation. 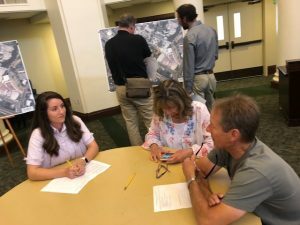 The open house gives residents the opportunity to give their feedback on the plans to provide diagonal parking in the center of El Camino Real in downtown Atascadero between highway 41 and Rosario.